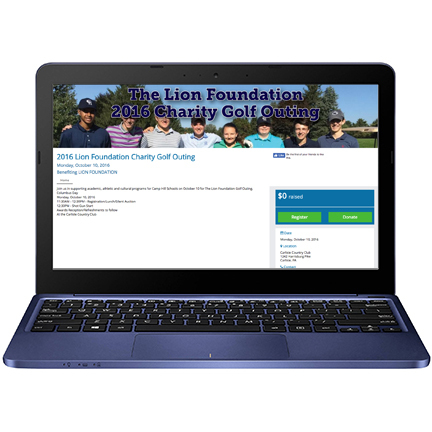 Join us in supporting academic, athletic and cultural programs for Camp Hill Schools on October 10 for The Lion Foundation Golf Outing. Please click HERE to visit our secure donation page. We at The Lion Foundation cannot thank you enough!